Researchers at UT Southwestern Medical Center studied the records of patients who had been successfully treated for liver cancer at 31 medical centers in North America, comparing those who were and were not given direct-acting antivirals for hepatitis C. The study found no significant difference in the recurrence of liver cancer between the two groups. Similarly, the study found no difference in the aggressiveness of the cancer in those patients who did experience a recurrence. Some 3.2 million individuals in the U.S., the large majority of them baby boomers, have chronic hepatitis C infection. Many of these individuals struggle with inflammation of the liver and impaired liver function, as well as cirrhosis, or scarring of liver tissue. 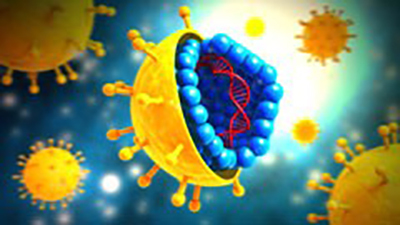 Since 2013, effective antiviral drugs have been available to treat hepatitis C infection. Chronic hepatitis C infection is also one of the leading causes of liver cancer. According to the Centers for Disease Control and Prevention, half of all individuals with liver cancer have underlying chronic hepatitis C infection.